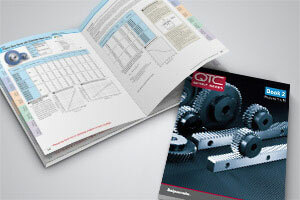 Our print catalogs contain all information pertaining to our stock metric gears. We carry more than 20,000 metric gear configurations which you'll find in these catalogs and on our website. You can download or request any of our print catalogs by following the links below. Catalog Q430 contains precision metric stock gears in module sizes 1 thru 10. The catalog features technical specifications for over 20,000 standardized stock metric gear components. 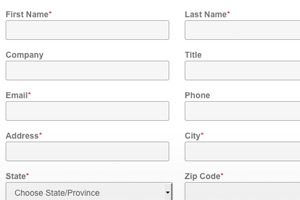 Fill out our catalog request form to receive any of our available catalogs.